Questar 89/1350 mm telescope with Dakin 2x Barlow, UV/IR cut filter and ZWO ASI224MC planetary video camera. Taken 2018-08-07 05:36 UT from Austin, Texas. Exposed 57.6 msec at a gain of 330. 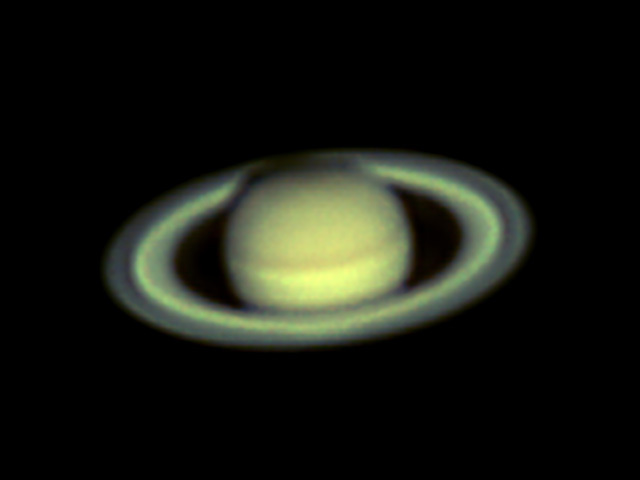 The best 15% of 3,094 frames captured with FireCapture and stacked in Autostakkert 3 with 3x drizzle. Postprocessing in PixInsight with final exposure tweaks in Photoshop.